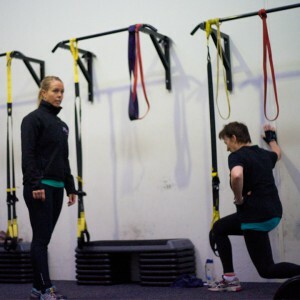 Whether you prefer to train on your own or with a friend or partner, personal training is the most effective way to achieve your health and fitness goals. You are appointed your own trainer who provides you with motivation and discipline along with continual advice, support and encouragement. 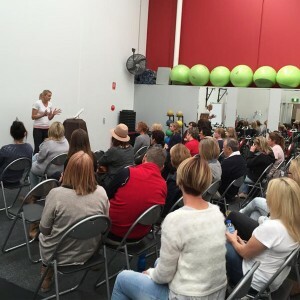 Sessions are available in 30, 45 and 60 minute sessions. 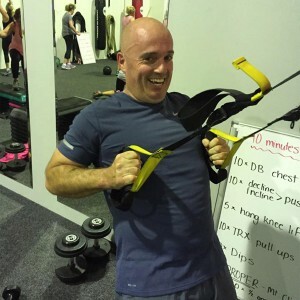 Want personal training without the price tag? 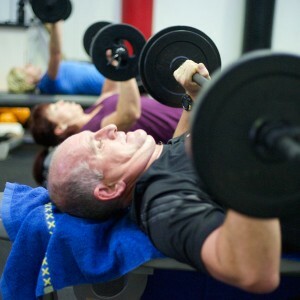 Prefer to work out with friends than on your own? Then Group PT is for you. Have the consistency and accountability of working with your own trainer in a small group of 6 on the same day and time each week. 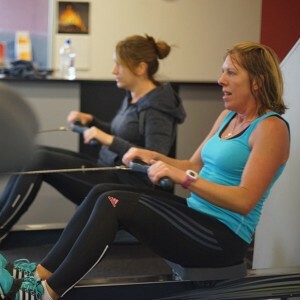 These weekly classes are designed and delivered to be highly effective workouts with lots of variety. 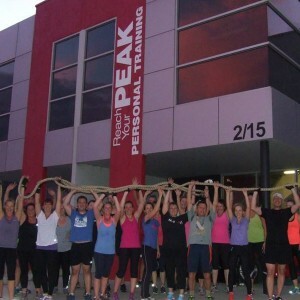 Sessions are complete body workouts guaranteed to be challenging but still fun and social. 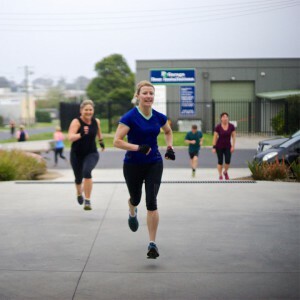 All fitness levels welcome. Please enjoy your first class complimentary! 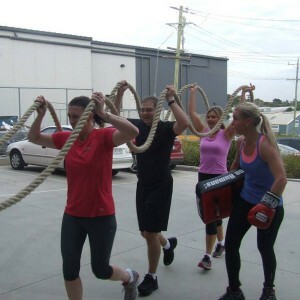 This 4 week outdoor fitness group training program takes place during February each year. 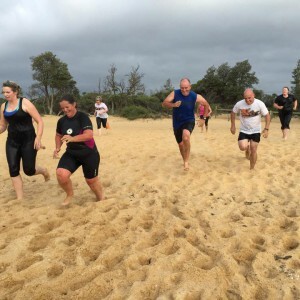 Designed to lift your fitness to a new level no matter what your starting base, it includes 3 group sessions each week at 11 different locations in bush, beach and parks of Mornington, Mt Martha & surrounding areas. 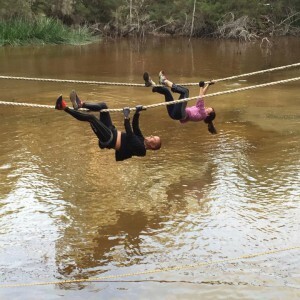 Sessions include lifesaving, triathlon, bush running, obstacle course plus fitness testing. 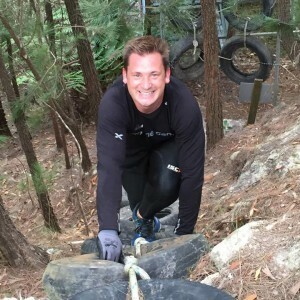 If you’re an outdoors person we guarantee you will love this program and your new found fitness levels. 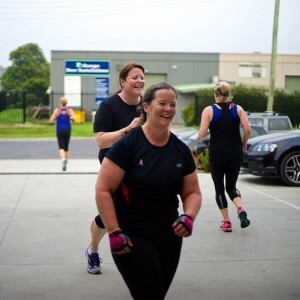 This 4 week wellbeing- booster program takes place during May each year. It commences with a 14 day detox eating plan designed to eliminate foods providing poor nutritional benefits followed by 14 days of an abundance of health boosting vitamin & nutrient rich foods. A dynamic regime to leave you feeling lighter and full of energy! 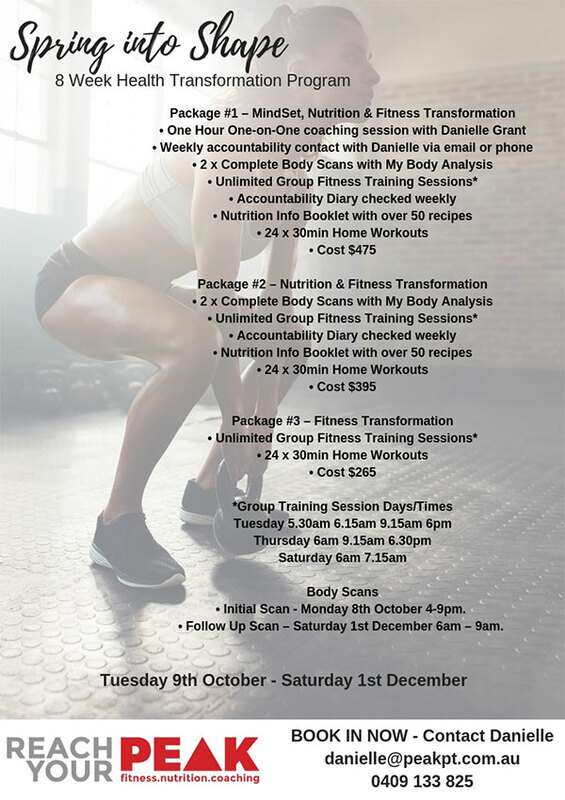 The program includes a full 28 day eating plan complete with recipes and shopping lists, 3 x 1 hour group training sessions each week aimed at maximum calorie burn plus home exercise sessions and your food diary checked weekly. Guaranteed to have you buzzing with energy and great health. This 4 week program takes place every August and will definitely boot you out of your winter slump! 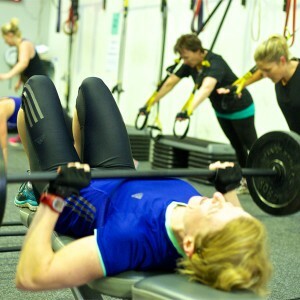 With over 16 classes each week to choose from it’s a great way to train across all fitness components each week. It has quickly become a favourite with our clients giving them plenty of flexibility with class times and variety with class choice. Great summer bodies are prepared in winter. 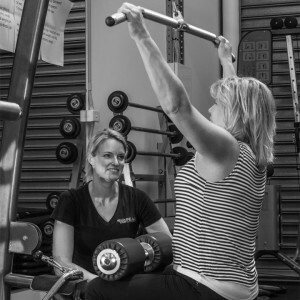 In a Wellness Coaching session your coach creates a supportive and non-judgemental environment to enable the creation of an effective action plan for your health and fitness goals. Working together you will discover what it is you really want, why you want it and what’s stopping you. This unique and confidential relationship between coach and client empowers you to focus on the pathway to lasting change. Make the breakthrough for a change in actions and a change in results.